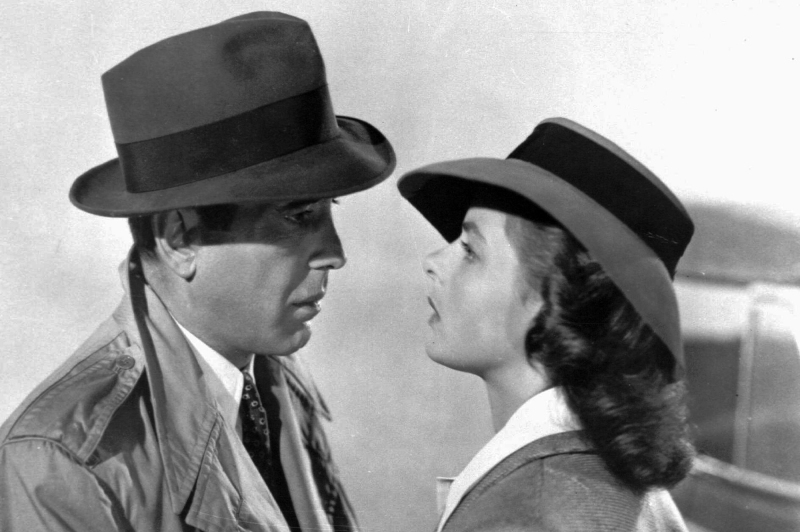 The 75th anniversary of the release of Casablanca is too good an opportunity to miss and this timeless film will be given even more resonance by Adam Feinstein's insight into the works of Michael Curtiz and the making of Casablanca itself. Bogart plays a world-weary ex-freedom fighter who runs a nightclub in Casablanca during the early part of World War II. It has become a haven for refugees wanting to escape to America. Club owner Rick is approached by the famed rebel Victor Laszlo and his wife Ilsa, Rick's true love who deserted him when the Nazis invaded Paris. She wants Victor to escape to America, but having renewed her love for Rick, she wants to stay behind in Casablanca. "You must do the thinking for both of us," she says to Rick, and he does.